Sleep deprivation increases hunger and reduces energy. Eating lean cuts of meat and low-fat dairy products boost weight-loss efforts. Relaxation bath not just eases stress, but also helps one sleep well by inducing drowsiness. Sometimes, making little changes can make all the difference. If your weight-loss motivation is dwindling, you can come back stronger by making small changes in your diet, physical activities, and lifestyle. 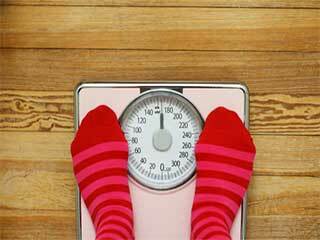 Little changes for weight loss are not just easy to make but also gives one time to develop or hone habits to keep weight in check for a long-run. Get a good night’s sleep: A study published in the Annals of Internal Medicine suggested that lack of sleep undermines your attempts to lose weight. Sleep deprivation increases hunger and reduces energy. It is advisable to get at least seven hours of sleep each night. It is advised to reduce the amount of caffeine and not be too active close to your sleep time. Make sure you go to bed at the same time each night. 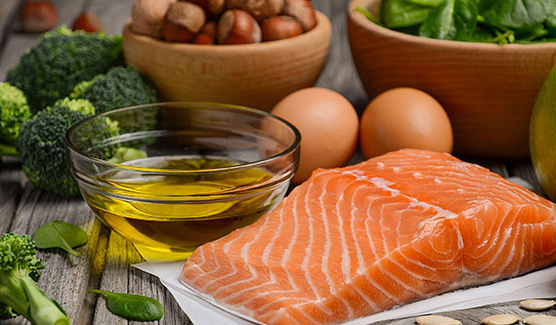 Eat lean proteins: According to the Centers for Disease Control and Prevention, eating lean cuts of meat and low-fat dairy products boost weight-loss efforts. Walk more, take stairs: One of the easiest ways to add to weight-loss efforts is more physical activity. This doesn’t mean that you have to work out all day. Walking more is an easy way to add to physical activity. Walk whenever possible. Take the stairs at the office or at shopping malls. Buy foods with caution: Pre-packaged foods have hidden saturated/trans fat and sugar in them. Therefore, read labels carefully and buy only if it fits right into your diet. 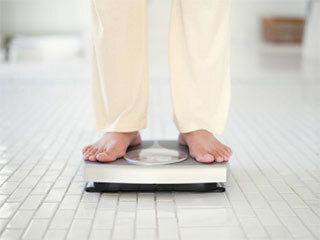 Keep track of calories: Weight loss is more than a combination of right eating and physical activities. Keeping calorie count in check is extremely important. 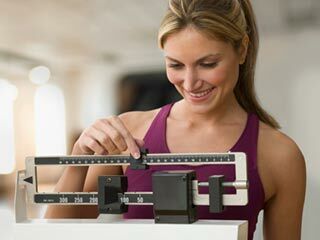 First, you need to ensure that you have to eat requisite calories for weight loss effort. 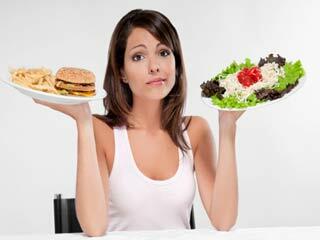 Second, you need to make sure that you are burning more calories than you are consuming. 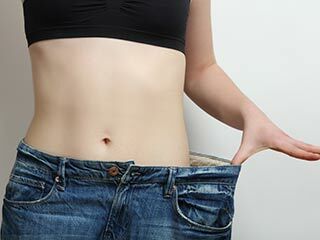 Eliminate fat foods: Try and eliminate fat foods from your diet and replace it with fat-burners. For example, you can eliminate cheese on your sandwiches, drink sugar-free coffee, drink fat-free milk and by adding salads to your meals. Have a relaxation bath at night: Relaxation bath not just eases stress, but also helps one sleep well by inducing drowsiness. Drink more water: Drinking more water aids in weight loss, suggests a study published in Obesity journal. Filling your stomach with water makes one feel full, to make him/her less hungry and thereby, reducing calories. 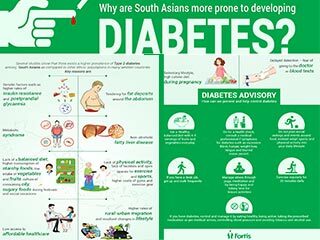 Moreover, it helps your metabolism run more efficiently. 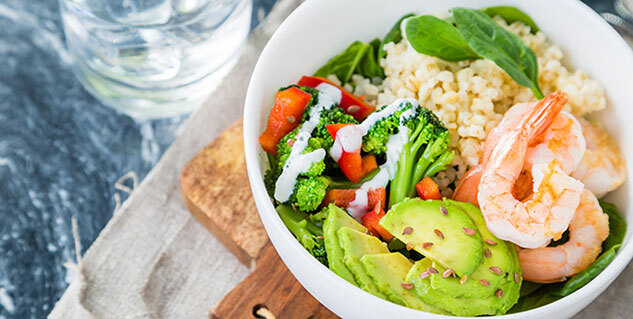 If you are reluctant to follow a strict diet or exercise plan for losing extra weight, you can boost your weight-loss efforts by making little changes.